I’m Associate Professor of Christian Theology at Midwestern Baptist Theological Seminary in Kansas City, Missouri. At MBTS, I teach the full range of theology and supervise doctoral students while serving as the Director for the Center for Public Theology. I am Senior Fellow of the Council on Biblical Manhood & Womanhood and was formerly President of CBMW. I am the author of The Colson Way: Loving Your Neighbor and Living with Faith in a Hostile World (Thomas Nelson, July 2015). The Colson Way is the first study of Chuck Colson’s life in a decade. 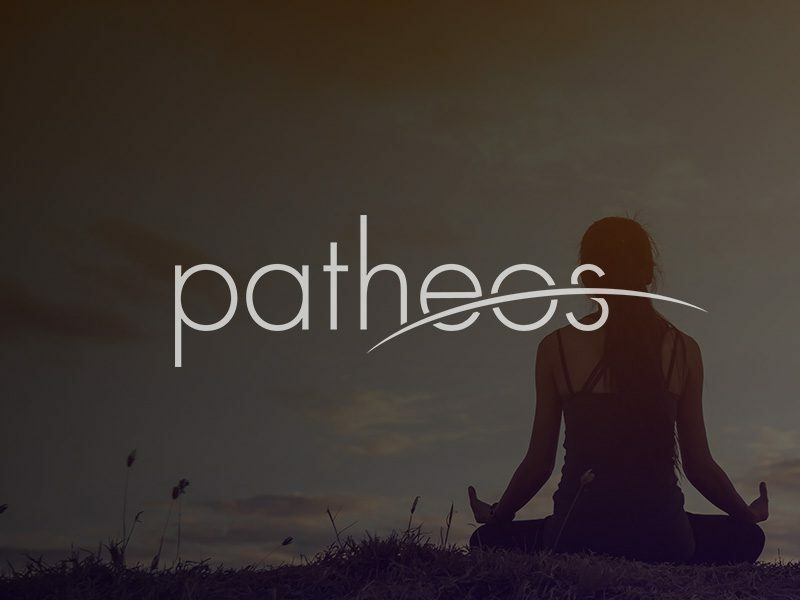 Among other outlets, I have written for The Atlantic, the Washington Post, OnFaith, First Things, Christianity Today, The Federalist, and the Scottish Bulletin of Evangelical Theology. I regularly speak to media and have been on FOX News, the Hugh Hewitt Show, and the Eric Metaxas Show. 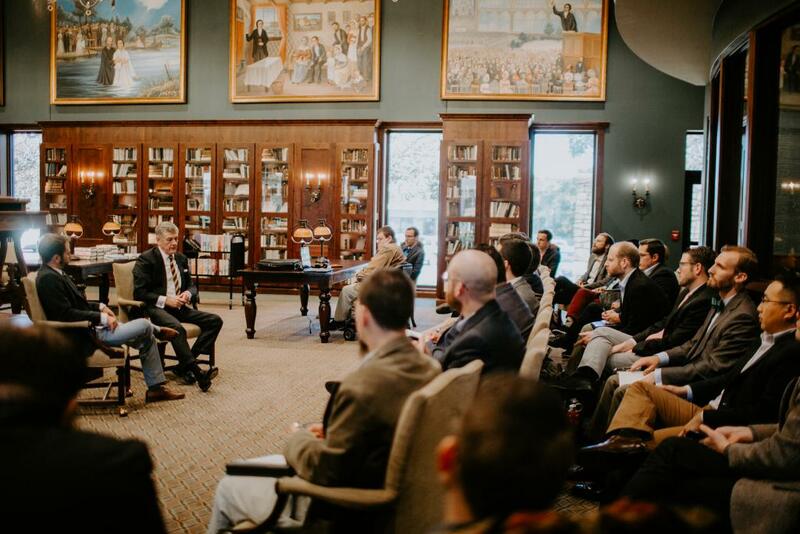 I have been a speaker at a Ligonier theology conference, the Together for the Gospel conference, have given the Family Policy Lecture at the Family Research Council, and have moderated a Veritas Forum. Most importantly, I am married and am the father of three children. I’ve had the privilege of publishing several books (listed here). In 2013, I authored Risky Gospel: Abandon Fear and Build Something Awesome. 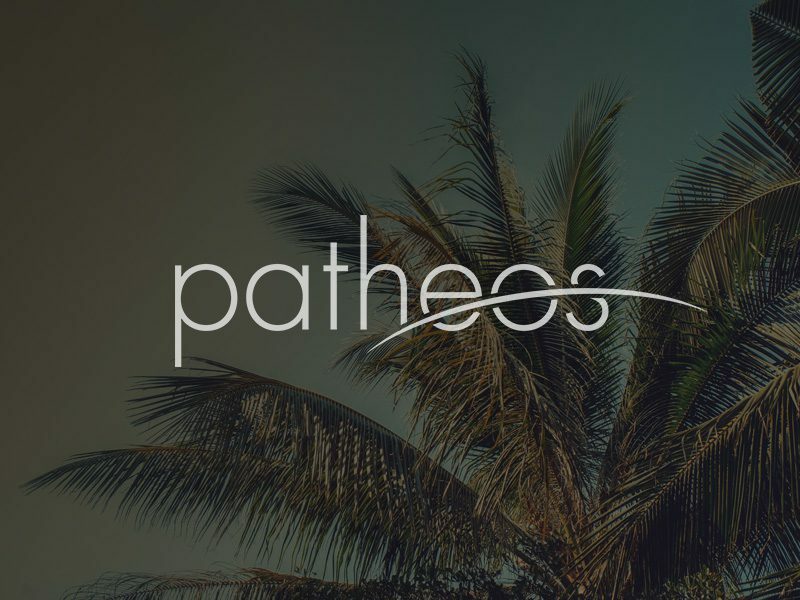 I’m also a contributing writer for The Gospel Coalition and a Research Fellow of the Ethics & Religious Liberty Commission of the Southern Baptist Convention. 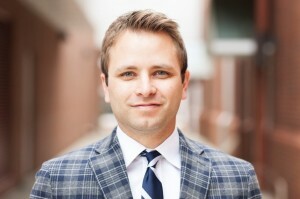 From 2010-2015, I was Assistant Professor of Christian Theology and Church History at The Southern Baptist Theological Seminary and Boyce College in Louisville, Kentucky. I also served as the Director of the Carl F. H. Henry Institute for Evangelical Engagement at SBTS and as the Chair of Gospel & Culture at Boyce. From 2008-10, I was the full-time Managing Director of the Carl F. H. Henry Center for Theological Understanding at Trinity Evangelical Divinity School and Associate Director of the Jonathan Edwards Center at TEDS. 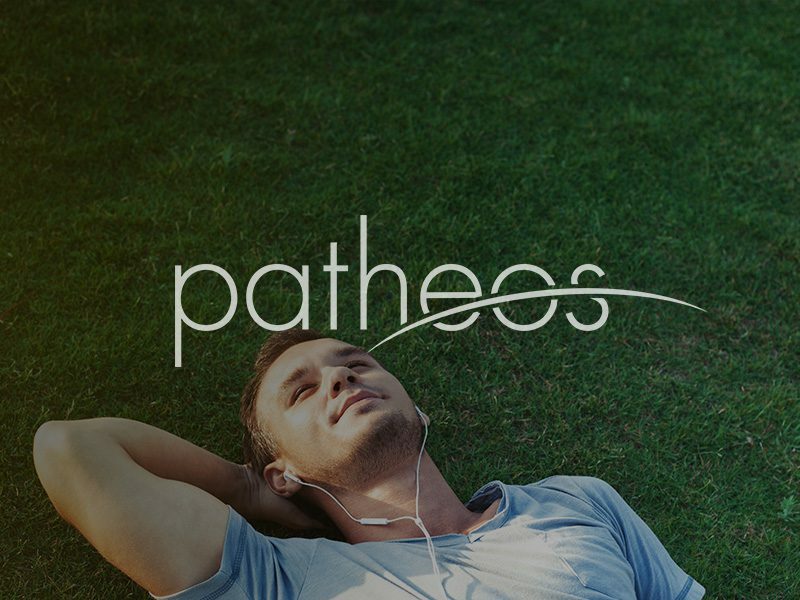 I earned a PhD in Theological Studies (Historical Theology) under Douglas Sweeney at TEDS (2011), writing on Billy Graham, Harold Ockenga, and the renewal of the evangelical mind. Earlier, I was the Editorial Assistant to Southern Seminary President R. Albert Mohler, Jr., working for him as I completed an MDiv in Biblical & Theological Studies (2007). I graduated from Bowdoin College with an AB in History (2003) and am from the coast of Maine. Earlier, I completed two political internships: one for Office of White House Liaison in the U. S. Department of State and another under the Commissioner of the Maine Department of Labor. In Washington, D. C. in previous days, I interned at Capitol Hill Baptist Church and wrote for 9Marks. Twitter: ostrachan. Facebook: Owen Strachan.